Why you should choose Peniel Technology over other Vendors? 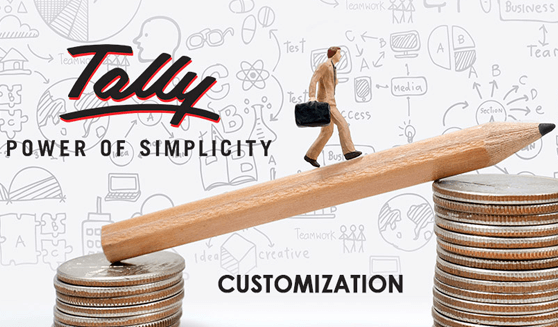 We are happy to announce that we are launching new custom made modules and functions which can enhance your user experience with Tally.ERP9 software. These new custom modules have been made after a long intense discussion with our existing customers whose feedback has been a driving force for achieving this success. 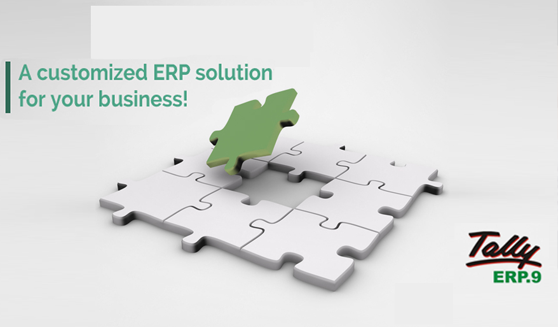 These new modules have been segregated into different groups like Accounting Management, Inventory Management, Security Management, General Features.